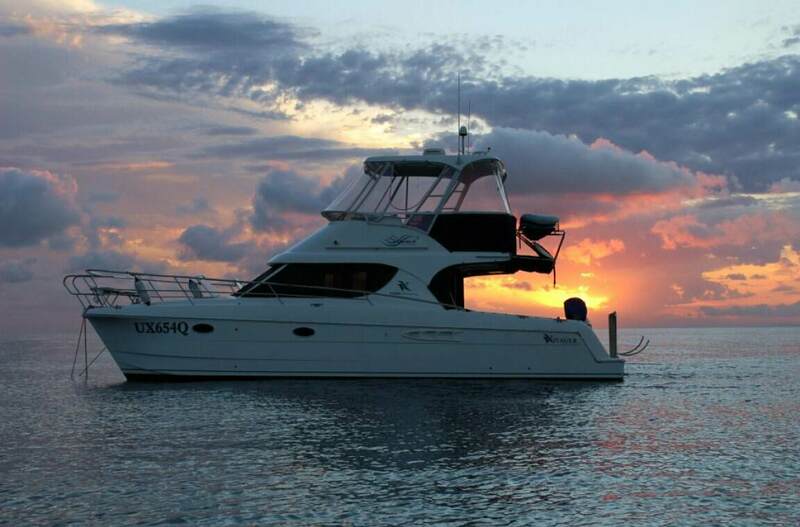 The safety, stability and performance advantages of catamarans have long been recognized by Sea Rescue and Commercial operators, but the interest and demand of pleasure boaters had been largely ignored with only boxy looking, or pure fishing designs with few creature comforts being previously available. Voyager Catamarans have brought power cats into the 21st century. They are sleek, fast, soft riding and dry, and are luxuriously appointed to offer a level of style and comfort normally only associated with top ranking mono-hulls. The innovative layouts are roomy and practical with the maximum use of space embarrassing much larger vessels. The shallow draft and fully protected props are an added bonus in tidal areas, and also allows for beaching if necessary.